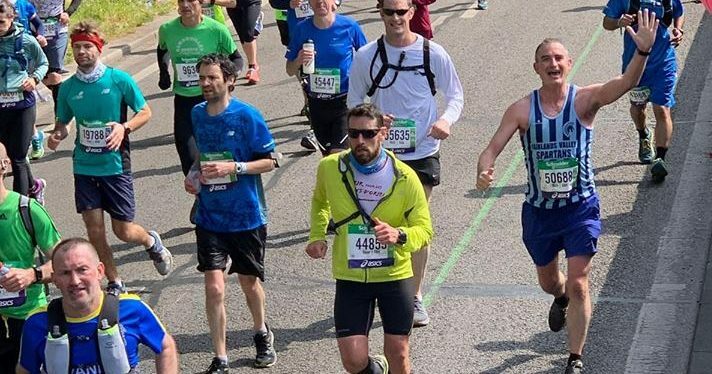 Are you looking to start running? 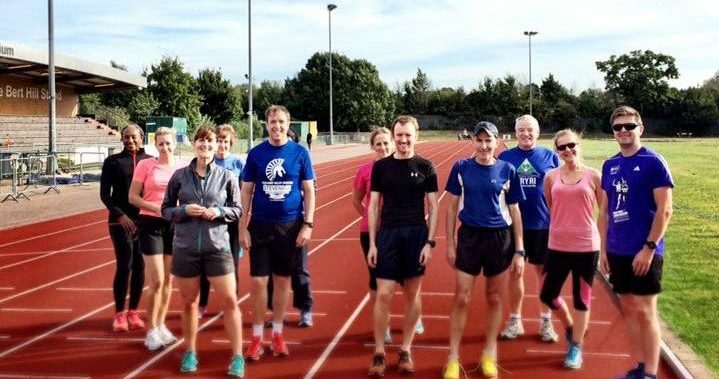 Are you a more experienced runner looking to develop your running? 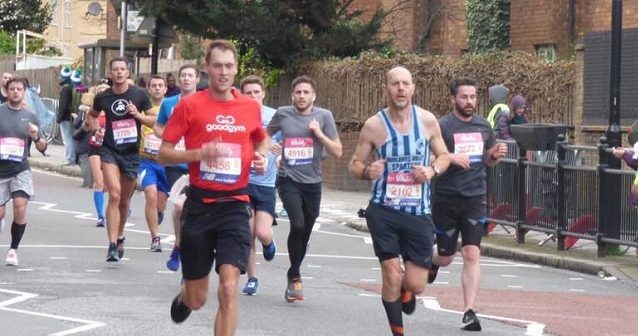 Are training for a marathon and need some guidance? Maybe you just want to run socially in a group of like minded friendly people. 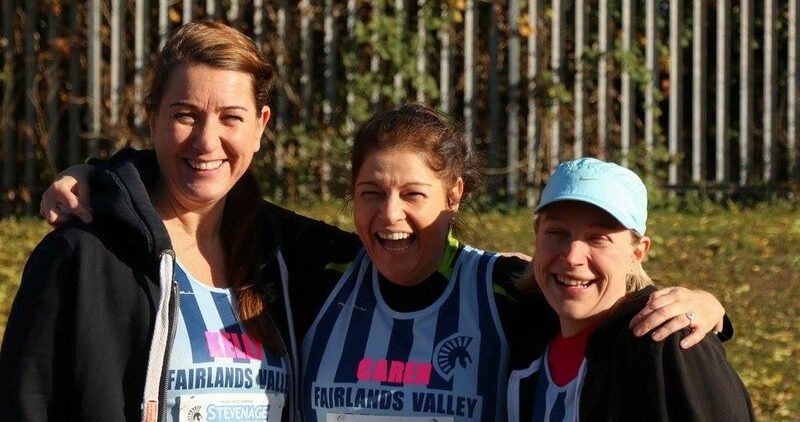 Then Fairlands Valley Spartans are the club for you. 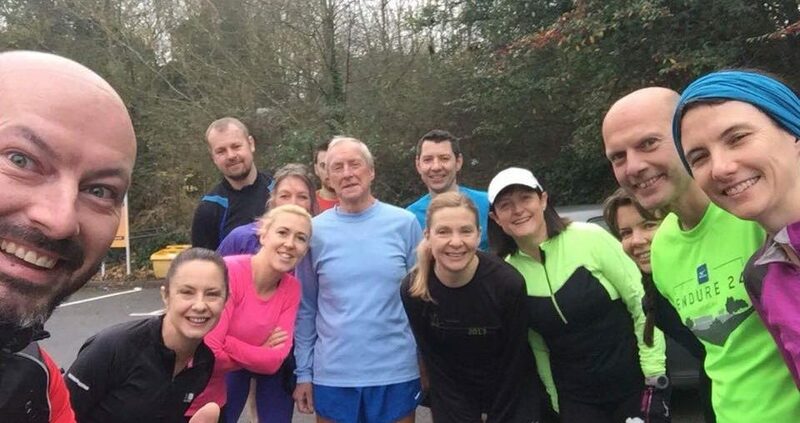 We are friendly running club based at Marriotts in Stevenage, Hertfordshire. 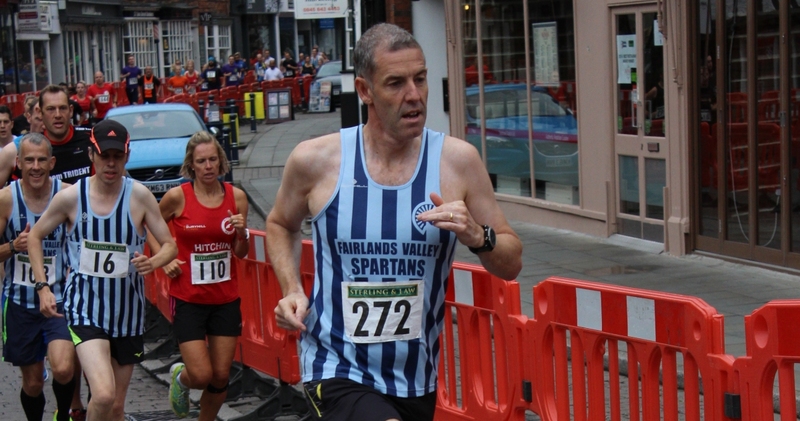 Running on Road, off-road and track, the Spartans meet several times a week and cater for all levels of runner. 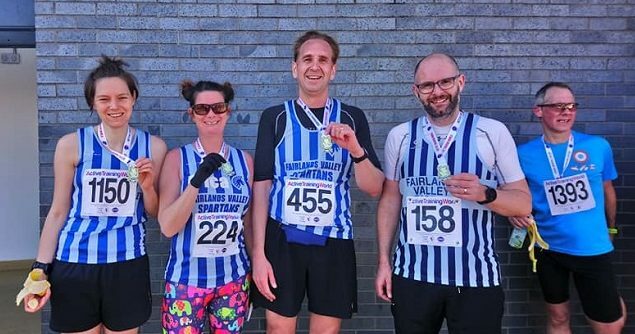 Our Monday Starter session has been running for over 10 years and caters especially for those that have never run before and includes runners who have progressed to running 5k who wish to run in a social, friendly environment. 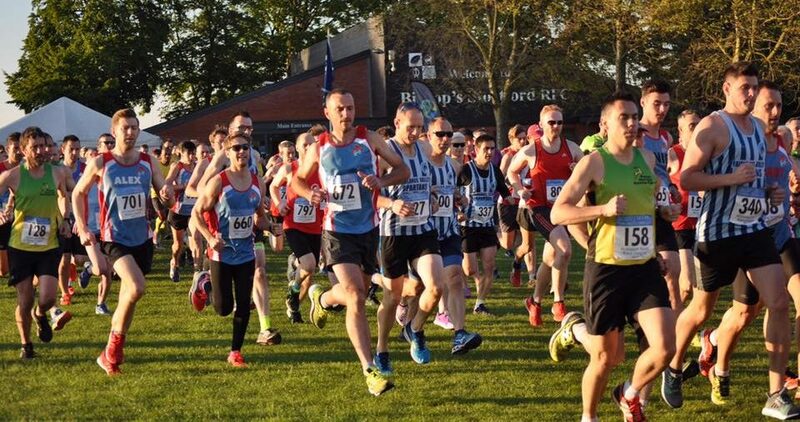 Our Tuesday interval session is suitable for all abilities and runners are placed in groups that cater according to ability from those who have never run before to those who are running faster than 40 minute 10ks. 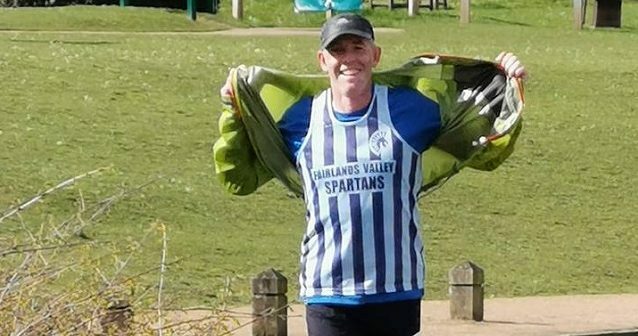 Our Thursday Session we provide a coach led 5 mile Steady run session that can be sociable or at speed depending on your aims, and a development session where we work on form and speed. On Saturday Morning there is a track session, again working on speed and form on the Ridlins all weather track. it is timed perfectly for those who like to run a parkrun first. For our Sunday Long Run we have three options of long distance runs depending on abilities. 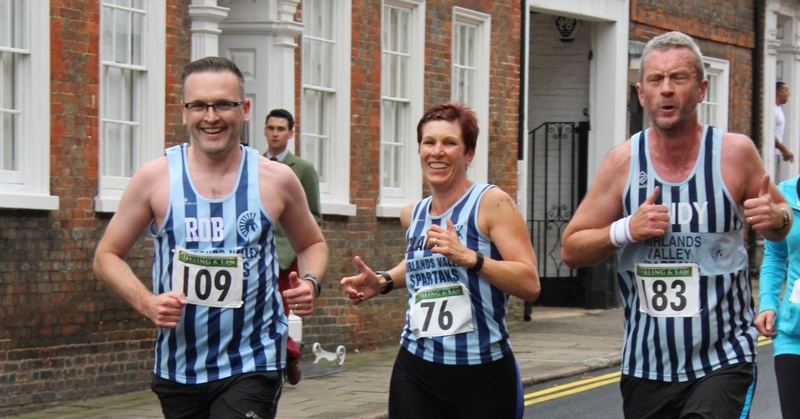 Our distinctive stripy vests are known the world over and really stand out in a crowded race. If you require kit it can be ordered via the Kit Page. 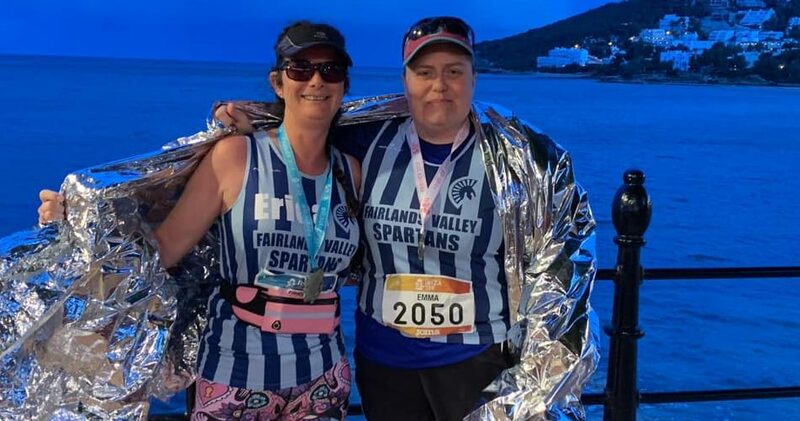 We look forward to meeting you, please check the links above, email headcoach@fvspartans.org.uk , or see the About FVS Page for more details. 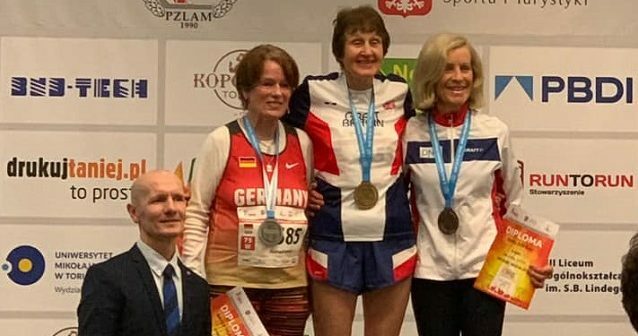 IRIS IS A WORLD CHAMPION!